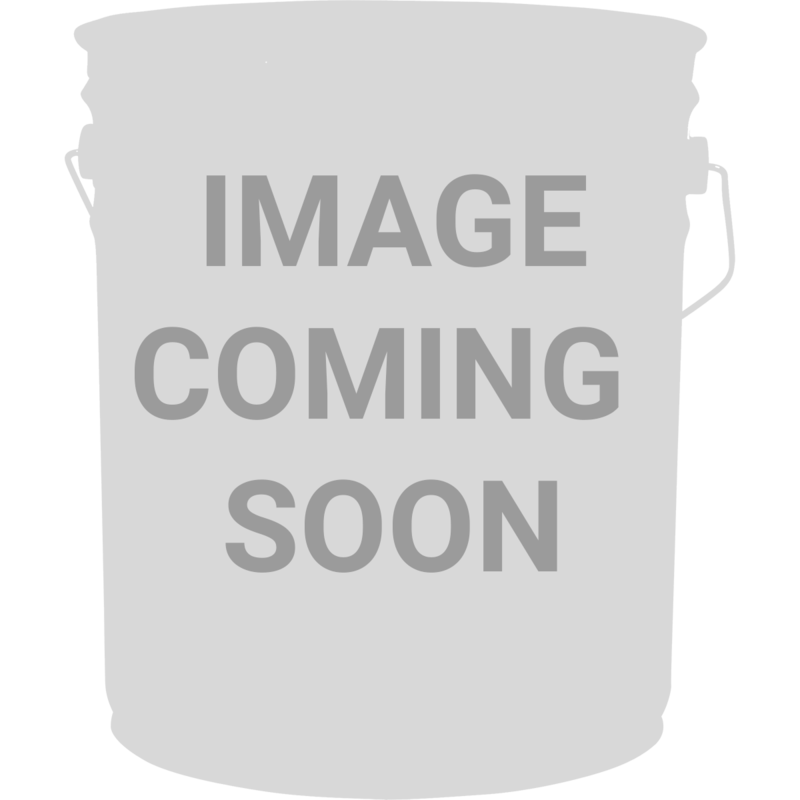 Concrete Coatings Resinous Flooring - Concrete Coatings, Inc. 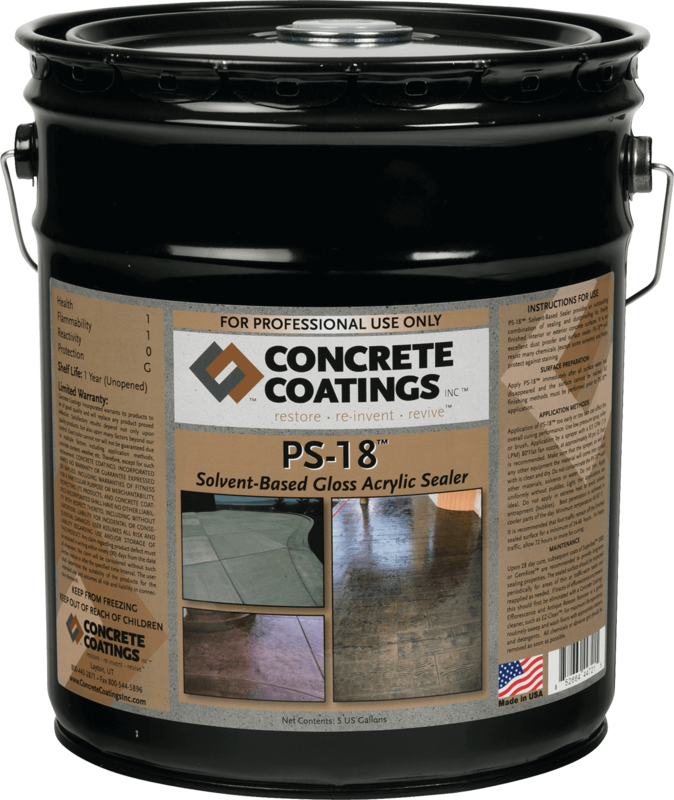 Concrete Coatings, Inc. manufactures several types of resinous flooring. 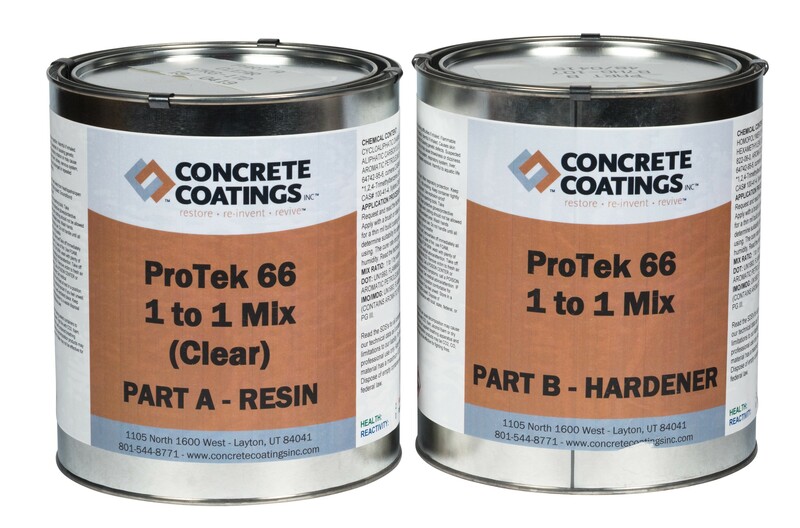 Whether you need 2-part epoxy polymer, urethane, polyaspartic coatings, or a combination of both, we have a solution to fit your needs. 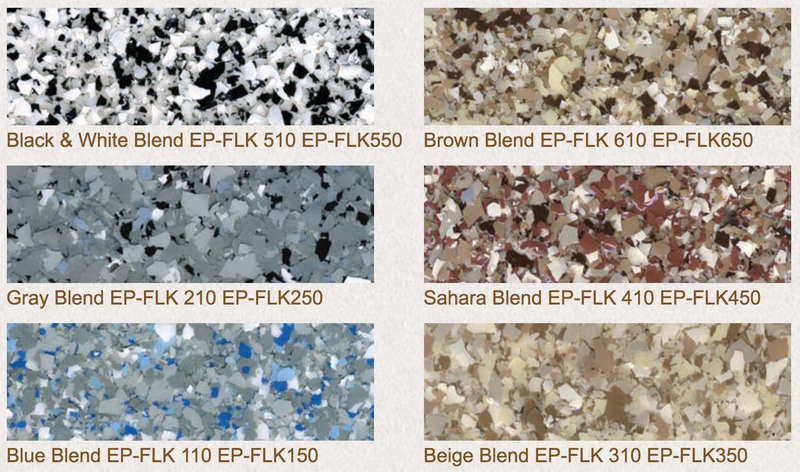 Whether you are looking for a garage coating, commercial kitchen, warehouse floor, concrete countertop or the next great Picasso we have the versatility and durability you require. 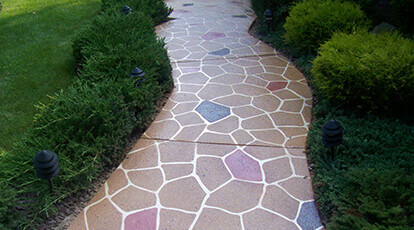 All of our products are easy-to-use commercial grade materials and systems. 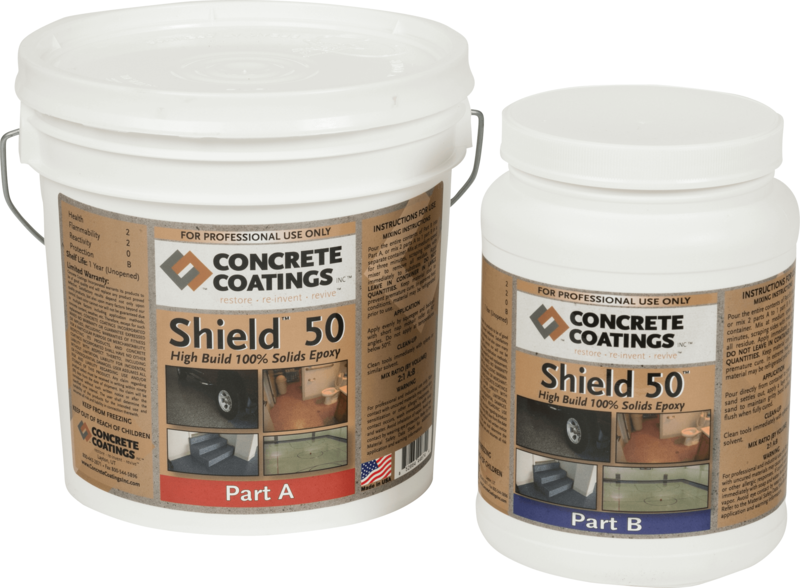 Concrete Coatings, Inc. epoxy products are 100% solids and 100% cross-linked for reliability and quality. They are non-shrink, two-component, self-leveling and can be applied in either straw (uncolored) or pigmented as a base or topcoat. Our epoxy systems are designed for interior only, commercial and residential use. If you are unsure which epoxy you need, contact us and we will be glad to assist you. 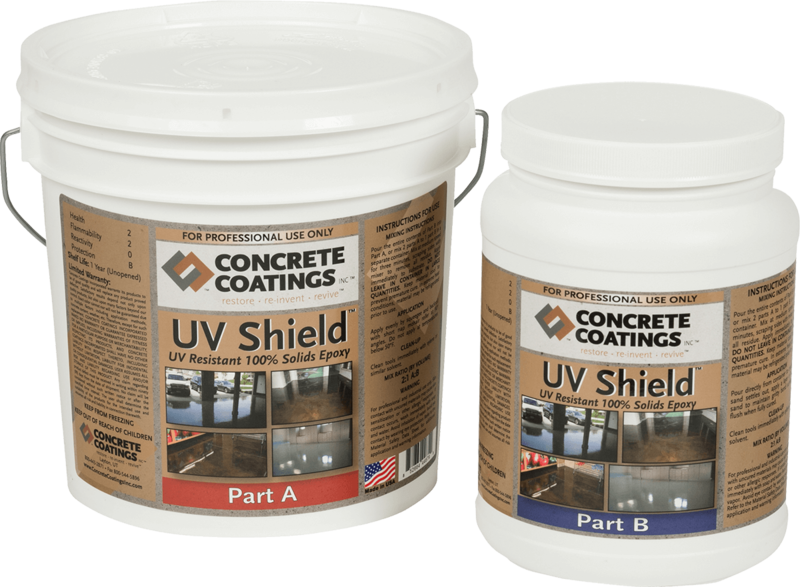 Concrete Coatings, Inc. offers a new line of UV stable, chemical and abrasion resistant Polyaspartic coatings. 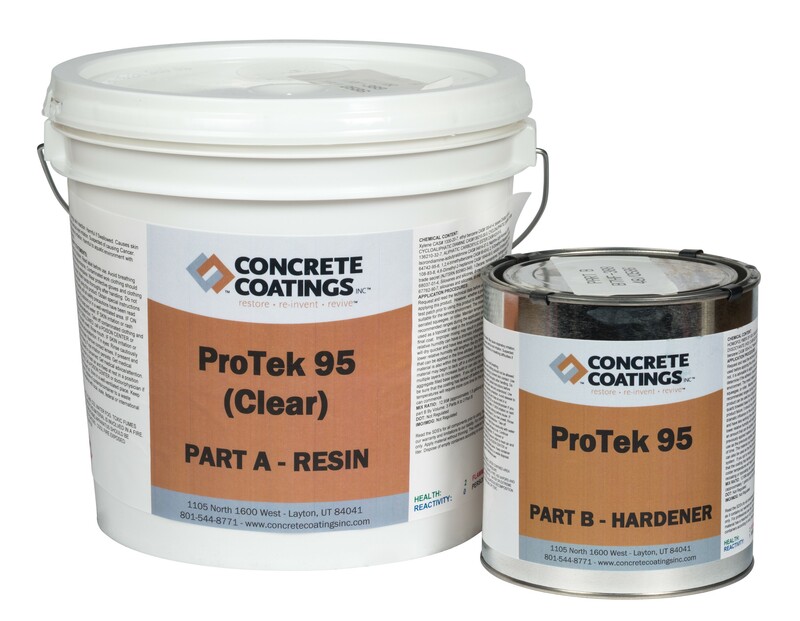 When time is of the essence and your project needs to be back in service as quickly as possible, or if only the latest and best technology for durability, longevity and wearability will do, consider Protek Polyaspartics.